Paula Cademartori's renowned creative flair is beautifully showcased in the Manu Love top handle bag, intricately crafted with soft suede inlays. 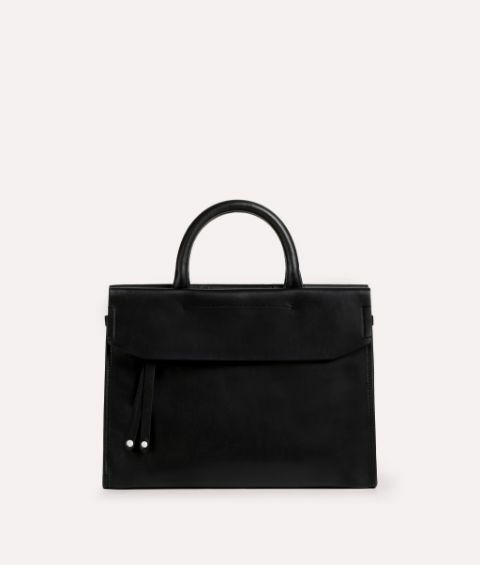 The softly structured, double top handle design has a timelessly sophisticated quality while the wider shoulder strap keeps the look current. Make use of the capacious interior by packing your daytime essentials.